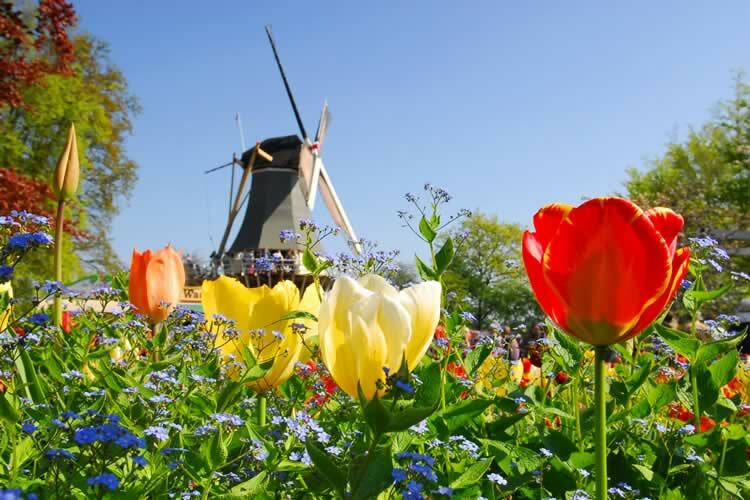 Experience Holland in the most beautiful way, by cruising along its extensive waterways, which flow through the country like an intricate net, past almost endless tulip fields and many small, picturesque places where you have the opportunity for an abundance of unforgettable excursions. In addition to Amsterdam, the so-called “Venice of the North”, other highlights of this trip include Ghent, Antwerp and Brussels. After breakfast, you bid farewell to your River Vessel and transfer will take to the airport or train station for your journey to the UK.